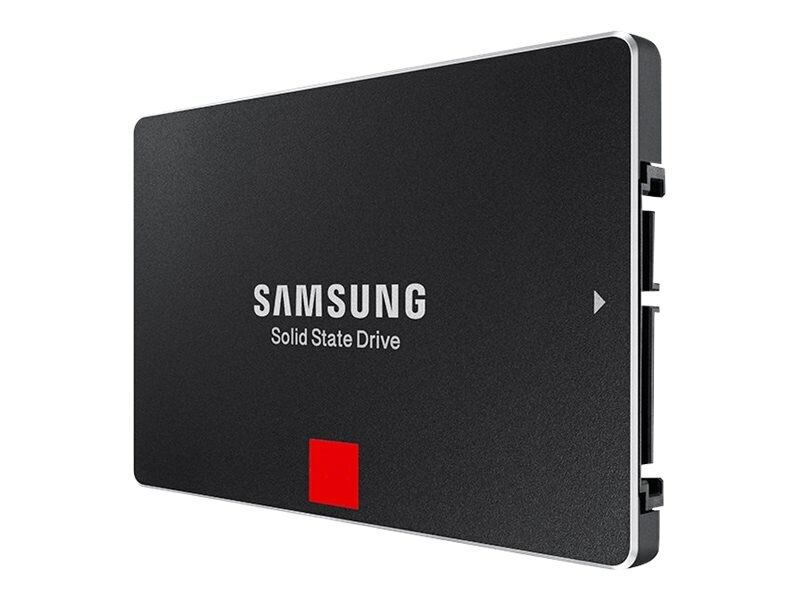 Designed for high-end computing on client PCs, our 2TB 850 PRO Solid State Drive (SSD) is powered by Samsung's own 3D V-NAND technology which delivers higher density and faster write speed compared with traditional 20nm planar NAND flash. Using its One-stop Install Navigator software, you can migrate all your data and applications from your SSD or HDD to the 850 PRO quickly and easily. The Auto Install guide navigates you through a simple three-step point-and-click process. Plus, you can conveniently setup, monitor, manage and maintain your 850 PRO with Samsung Magician software, which features tools to help you maximize performance, including benchmarking, advanced OS optimization, disk health status tracking and over-provisioning (OP) settings.